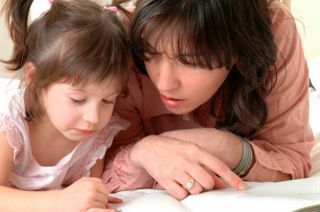 July 9, 2011: The whole language and phonics debate continues, as illustrated by recent press articles warning against relying exclusively on using phonics methods to teach your child to read. There have been a couple of articles in the press recently warning of the dangers of relying exclusively on using phonics methods to teach your child to read. The new reports feed into the ongoing whole language and phonics debate. Should you adopt a literature-based approach to teaching reading or concentrate on the connections between letters and sounds? 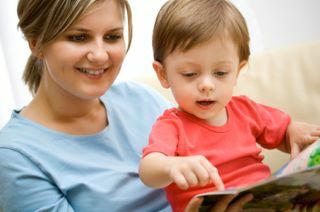 A research study conducted by two New Zealand universities found that the phonics method of teaching reading is not a good idea after the initial stages of learning to read, once children have learned that letters in words have connections to sounds in words. The study compared Scottish children, who are generally taught to read using phonics methods, with New Zealand children of the same age, who are taught using more literature-based whole language methods. 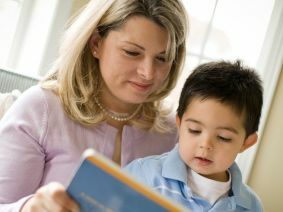 It found that the book-centred New Zealand approach led to faster reading times, stronger word recognition and quicker learning of new words. Read more in this article. A separate report advised that teaching children to read solely using phonics methods risks switching children off from a love of books. This report on literacy was published recently by the All-Party Parliamentary Group for Education in the UK. In 2006 the UK Government recommended that all beginner readers should be taught using the phonics method. This recent report, however, advocated a broader approach to teaching reading. You can read more in this article from the BBC. For parents I think that these reports just emphasise the importance of continuing to read inspiring books with our children alongside any other more formal reading instruction we may decide to provide. We should read aloud as often as we can to our youngsters and, when they do start to read independently, make sure we provide them with a constant supply of exciting and engaging books. Every child is different and while a phonics approach may be ideal of one child, it may not be the best teaching method for another. As parents, we need to be flexible in our approach to supporting our child in learning to read and remember that if in doubt … grab a book and read aloud.